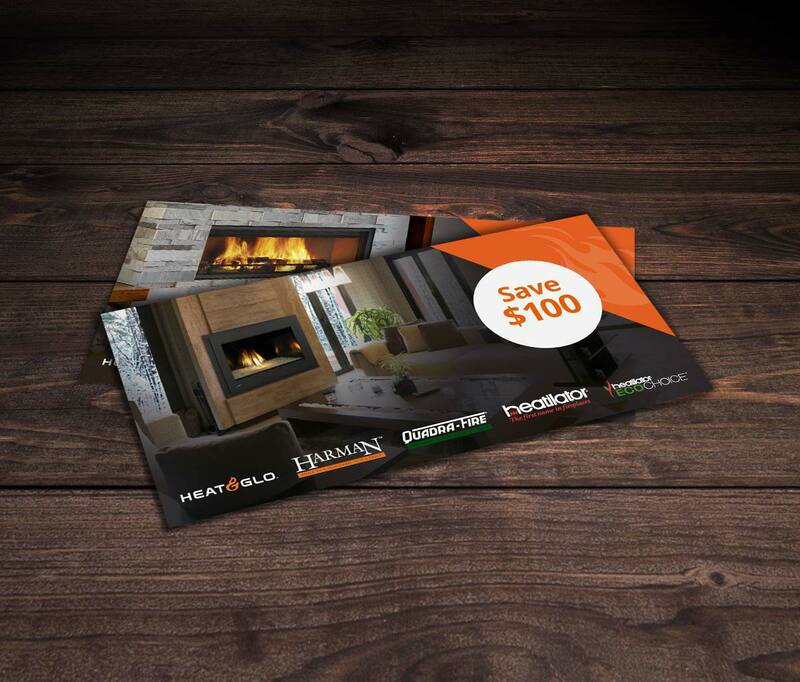 Save $100 On Your New Fireplace, Stove or Insert! In the market for a new fireplace, stove or insert? Fill out the form below to receive a $100 discount coupon to put towards your new unit! This coupon can be redeemed at any authorized Forge Distribution Inc dealer before the expiration date. Information submitted will be made available to Forge Distribution Inc dealers.